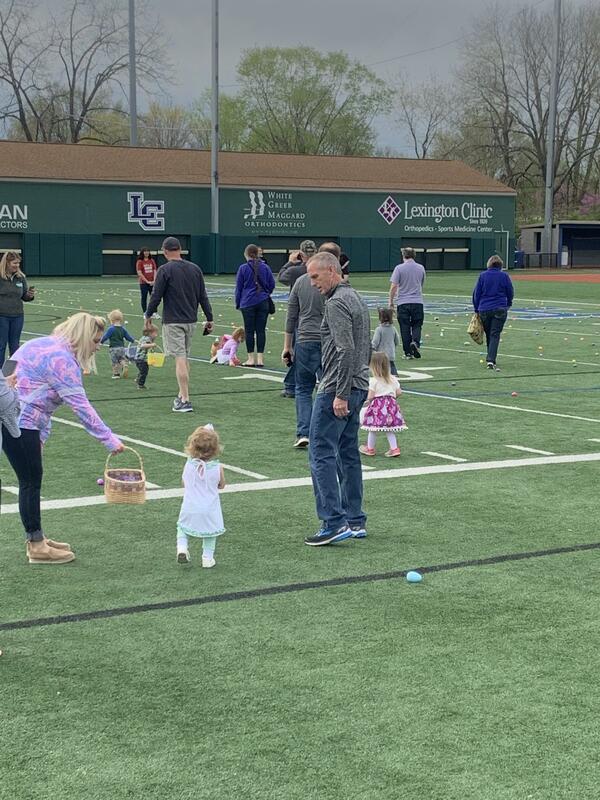 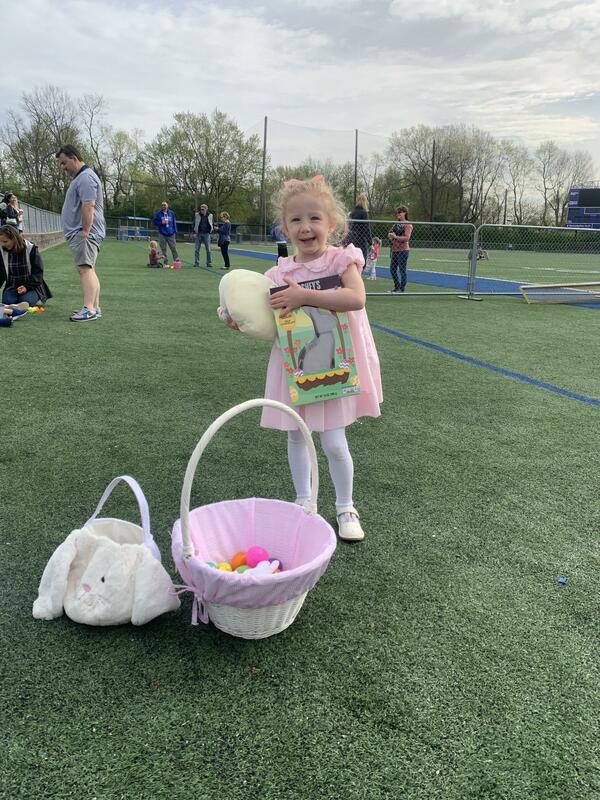 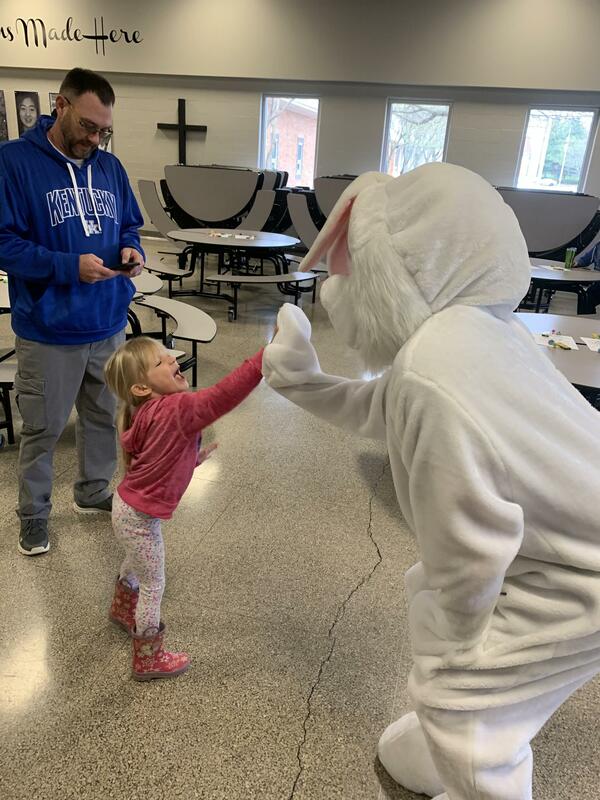 Thank you to everyone who joined us for the 2019 Easter Egg Hunt. 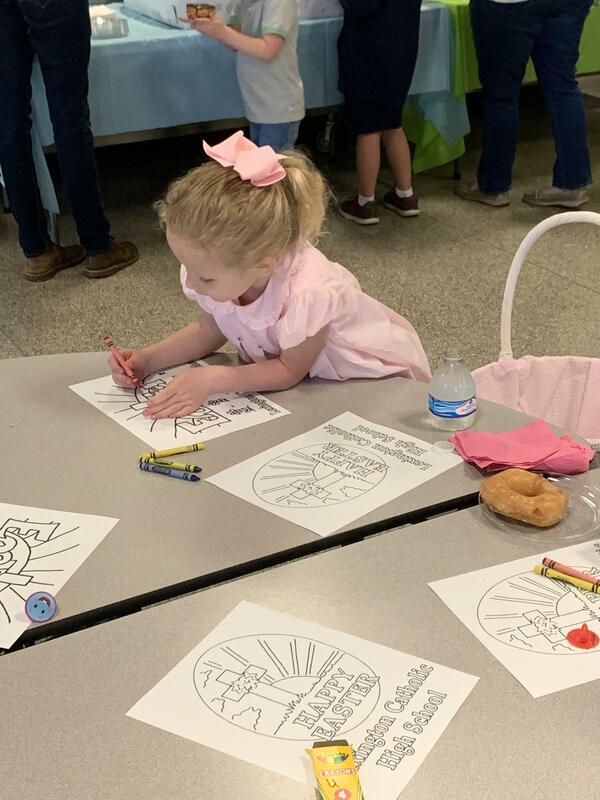 It was a wonderful, fun event for our alumni and friends and their children! 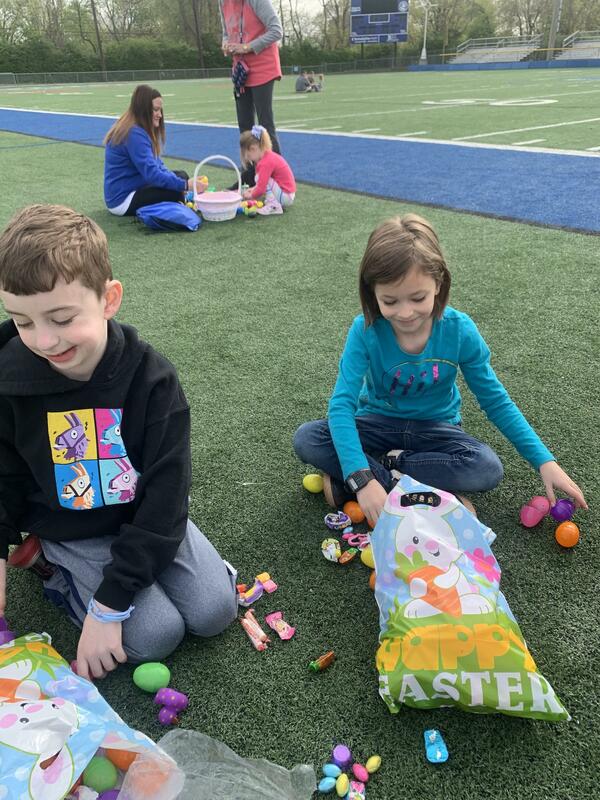 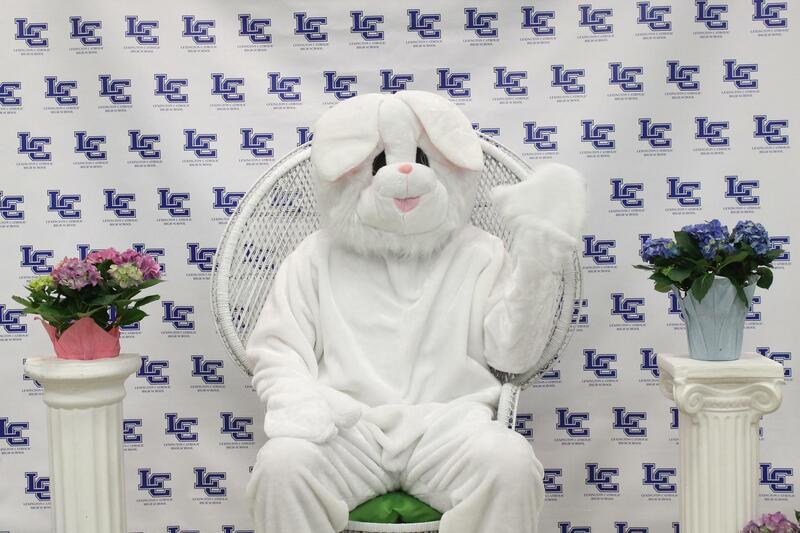 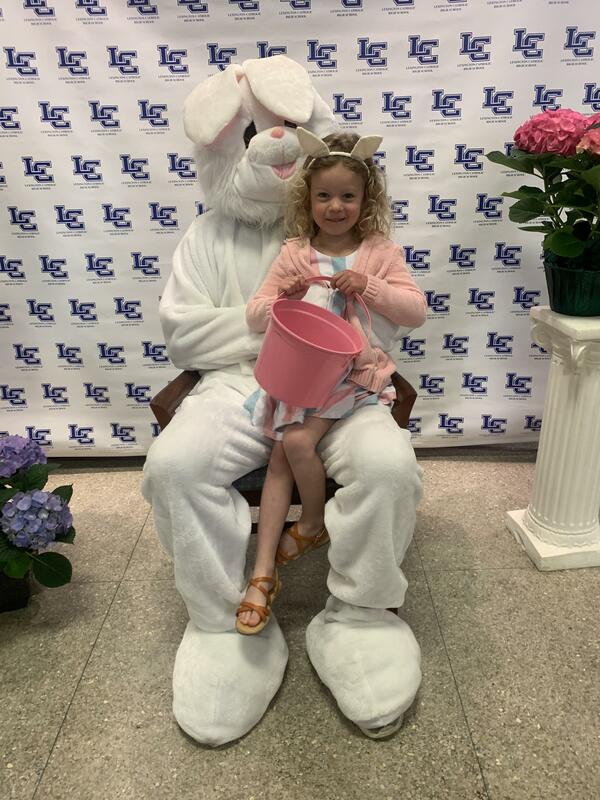 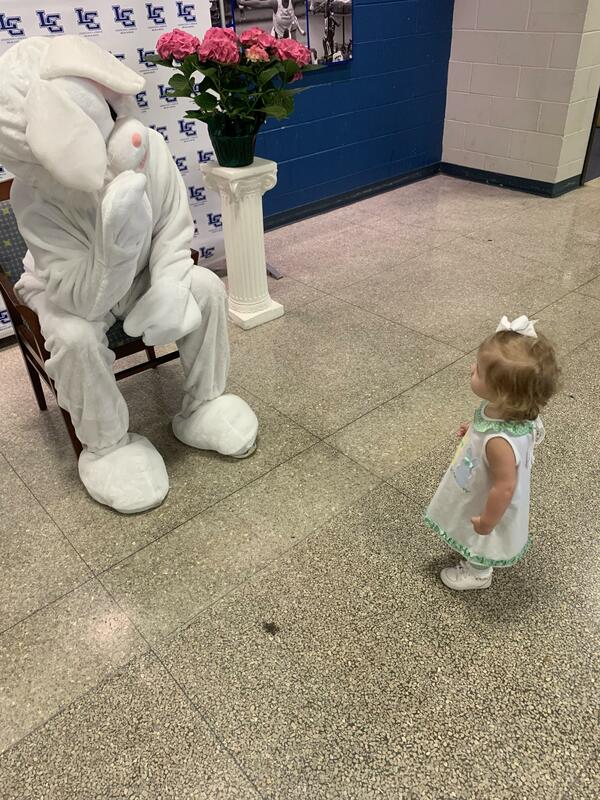 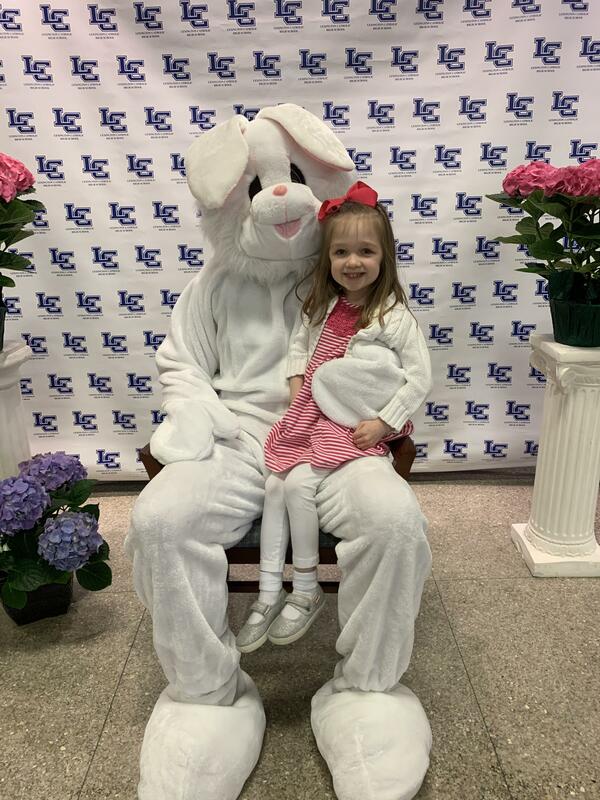 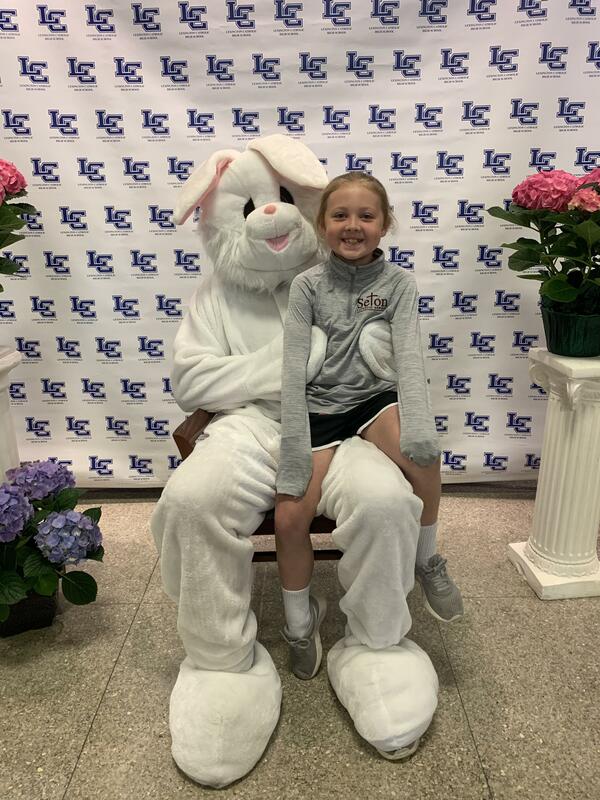 The Easter Bunny was delighted to greet all the children, take photos with them and lead them out to the hunt on the Joseph K. Ford Stadium. 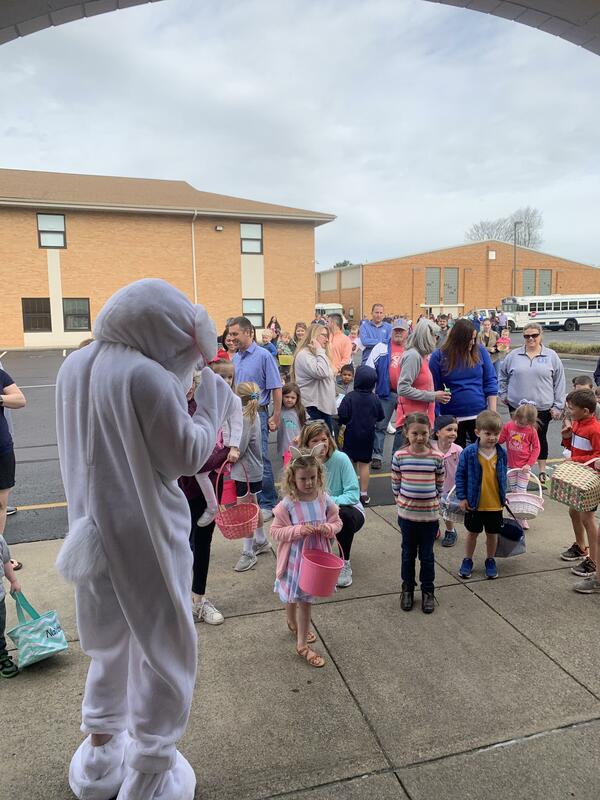 Mark your calendars for next year’s date – March 21, 2020. 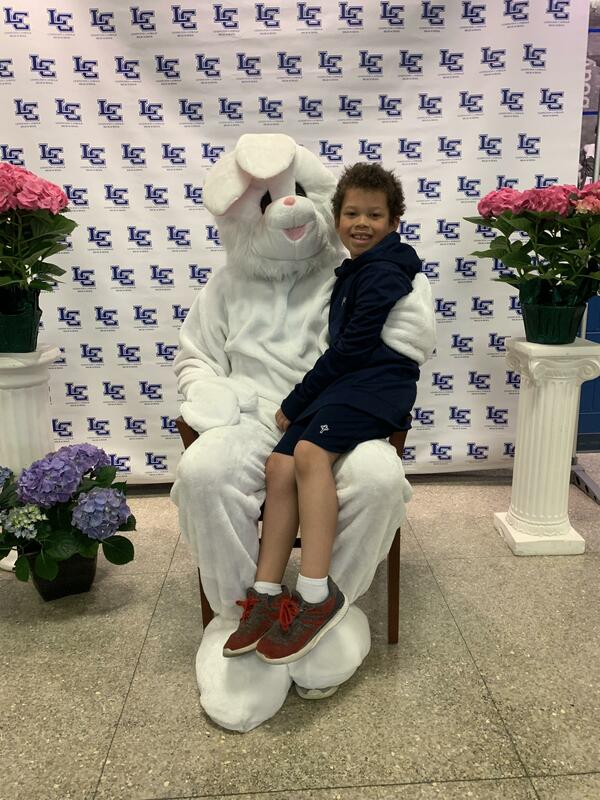 We hope to see you, your children and grandchildren here!